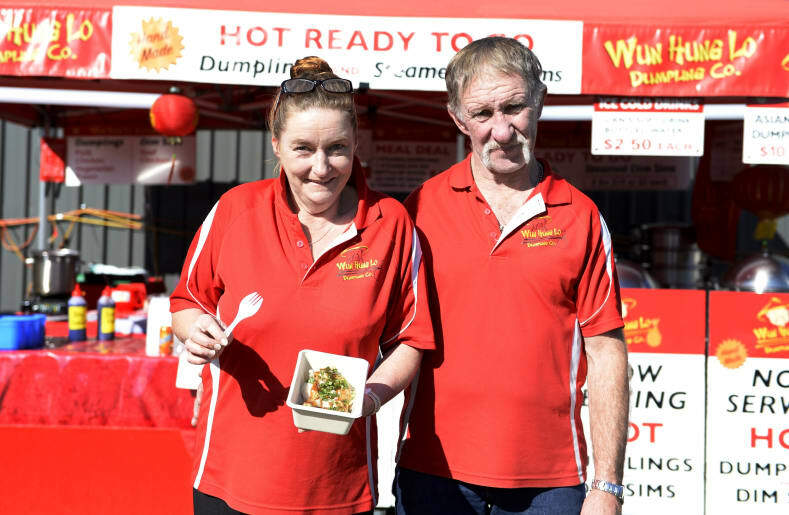 Vicki Shingles and Brett O'Donnell attended the expo selling hot dumplings and dim sims. 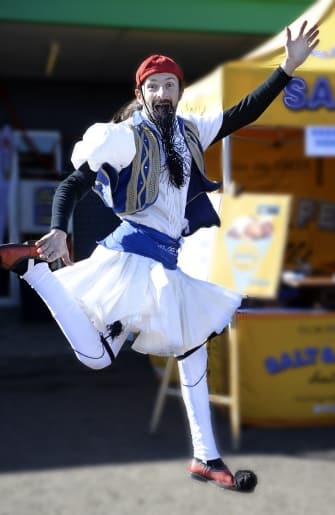 Ilias Katsapouikidis jumping for joy when the sun came out to play. 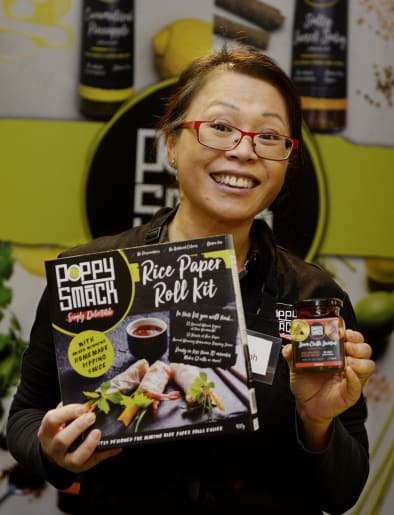 Hanh Truong was among one of 70 stall holders. 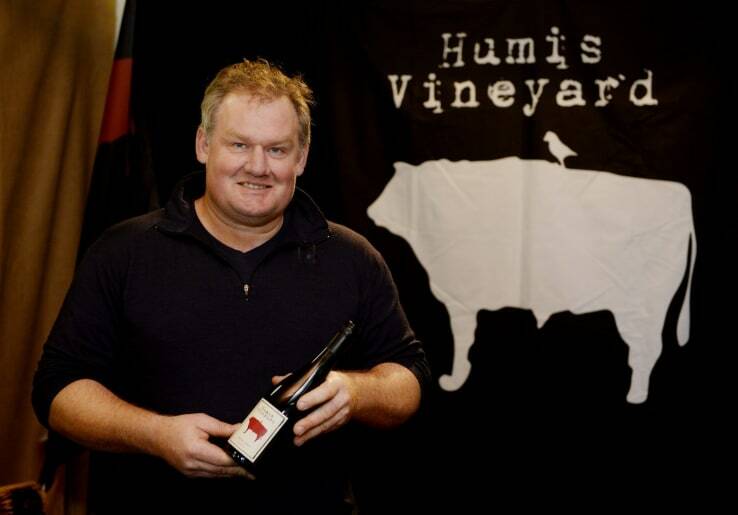 Hugh Jones brought along his Humis Vineyard wine. 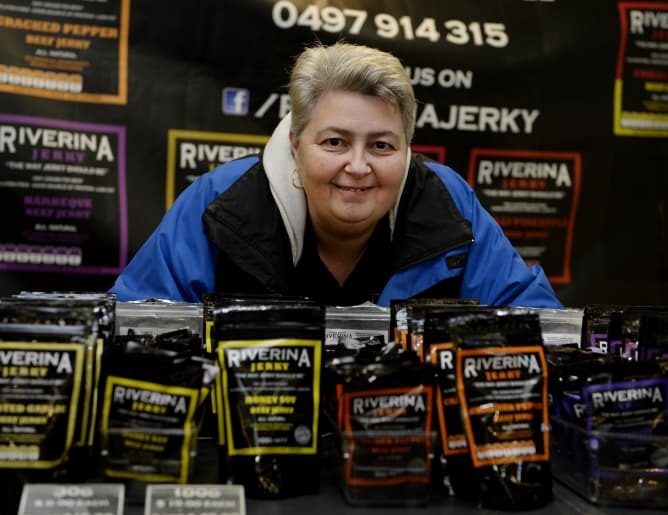 Lisa Cohen was happy to be a part of Shepparton's first Food and Wine Expo. 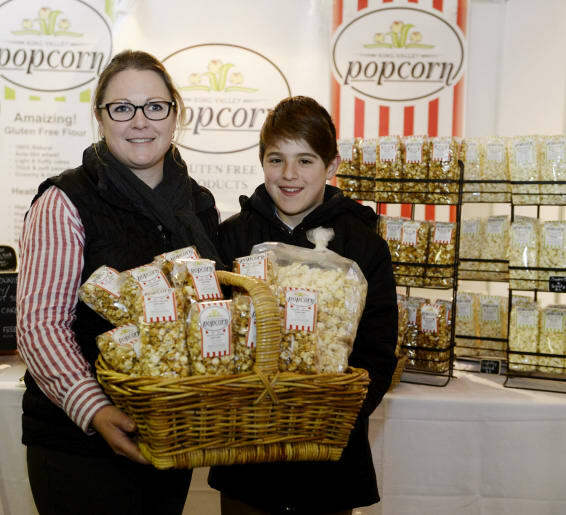 Annemaree Michel from Wendys enjoyed the sunny Sunday at Shepparton's Food and Wine Expo.